Howard Hook, CFP®, CPA, a senior wealth advisor with Access Wealth (as well as its sister company EKS Associates), was elected to serve on the Board of Directors for HomeCare Options. 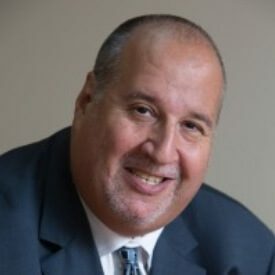 Howard is passionate about supporting charities and dedicates much of his time to serving where he can and educating clients on how they too can give back to the causes and communities they care about. Learn about Howard Hook and the firm’s charitable planning services. HomeCare Options provides professionally supervised health and social services that may include nursing, social work, homemaker/home health aide service and housekeeping to the elderly, ill and disabled individuals in their home. Learn more about HomeCare Options.